It's here! 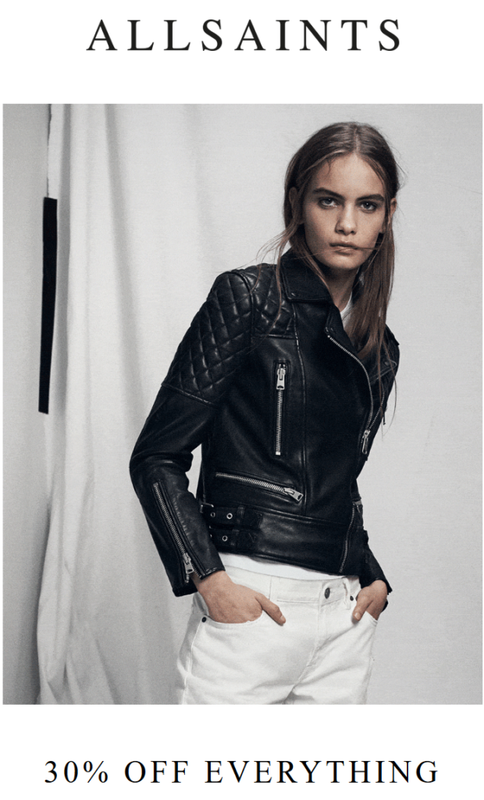 Enjoy 30% off everything at AllSaints! Explore their holiday gift guide and enjoy this sale for a limited time only.